Adwitiya new serial at star jalsa. 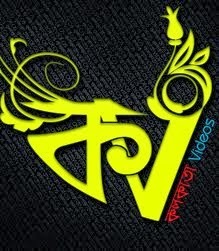 This post contains Adwitiya Episode Videos: 16th February, 2012. Description: Ravi inquires Chaand about Adwitiya as well as his studies. Later, Mohadev eavesdrops on Chaand and Adwitiya's conversation when Adwitiya persuades Chaand to marry her. After learning about Chaand and Adwitiya's meeting from Mohadev, Ravi gets enraged. Meanwhile, Ratri takes the responsibility of Chaand's marriage with Adwitiya, which makes Adwitiya relieved.